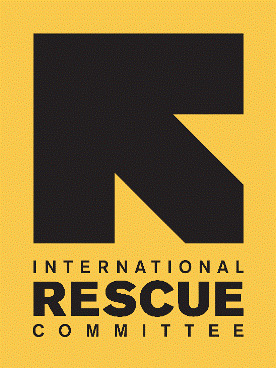 The purpose of the Officer position is day to day implementation of the support functions responsibilities. 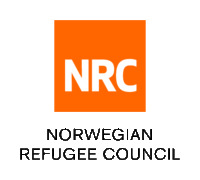 To provide an efficient Logistics assistance for the Program activities in NRC Aden Area Office. 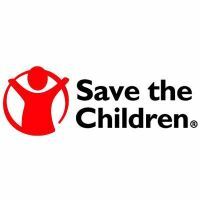 Logistician / Administrator (M/F)Type de contrat: CDDTitle : Logistician / Administrator (M/F) Location : Yemen - Aden For more than 30 years, Médecins du Monde, a campaigning medical organisation committed to international solidarity, has been caring for the most vulnerable populations at home and abroad.